Small business owners and the self-employed will be affected by changes to the dividend tax allowance. The tax-free dividend allowance would have been decreased from £5000 to £2000 but has now been withdrawn due to General Elections. The dividend tax-free allowance stands at £5000 per year. However, according to your Income tax band, the dividend tax that you will pay, will change. 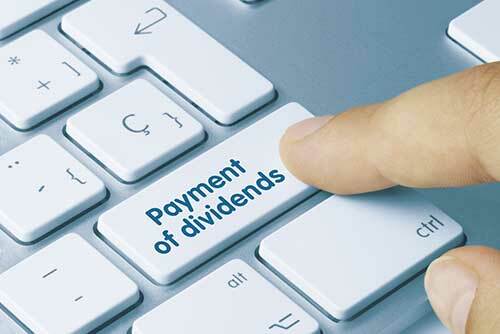 Note that the Dividend Tax rate does not include Personal tax allowances for 2017/2018.